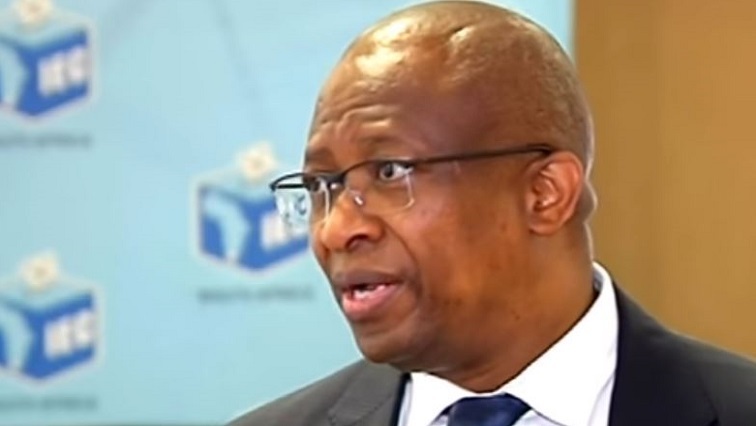 The Independent Electoral Commission’s (IEC) Sy Mamabolo says there will be an educational campaign for citizens that will be going hand-in-hand with its newly-launched online reporting platform for digital disinformation. The IEC and Media Monitor SA have partnered to establish a digital platform that users can use to report misinformation as the country heads to national elections. Mamabolo says the platform will have the complaints on the site and show the progress of the complaint. He spoke to the SABC in Centurion, on the sidelines of the media briefing. Mamabolo says this initiative may not be a solution that will deal with misinformation. However, it is one step towards dealing with misinformation ahead of the May elections. The post Educational campaign to accompany IEC online reporting platform appeared first on SABC News – Breaking news, special reports, world, business, sport coverage of all South African current events. Africa's news leader..